This was a pretty good week. So far 2017 seems to be off to a good start. 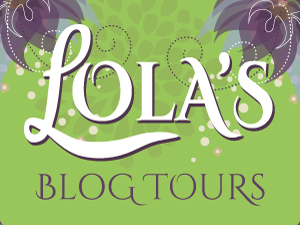 I got a bunch of work done; two new tours started this week, I got two sign-ups posts live on my site, send out an e-mails to all my tour hosts, send out an author newsletters as well and did some author assistant work. I also made some time for reading, tried out two new recipes and received a prize from a giveaway I won. I started off the reading year very good as my first read was a 5 star read! Eep I am so happy! 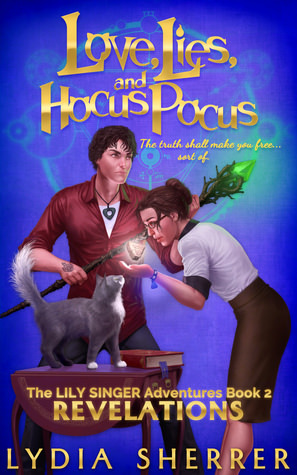 Last week I read Love, Lies and Hocus Pocus: beginning and I read book 2 this week Love, Lies and Hocus Pocus: Revelations and it was so good! I am totally hooked on this series and can’t wait till book 3 and 4 releases. I also got a novella in the series read this week. I tried out two new recipes this week, I made naans with a new recipe and they turned out so well. They had a very nice and fluffy texture and they tasted great. I also made a pumpkin curry, that was really good. The kitchen smelled so good while I was making these and it was a very good dinner. I will do recipes posts for both of them eventually. I decided to try and keep a spreadsheet for all the books I read this year. After reading Kristen her post about her 2016 bookish stats, I got inspired to keep track of what I read, which genre etc. We’ll see if I can keep it up, the most difficult thing will be to make it part of my routine when finishing a book. So far I’ve remembered to list each book I read. I won a giveaway last month and the package arrived this week. I had so much fun unpacking it and finding out what the author had sent me. this is a close up of the mug I got. It has two pets on it that featured in veronica Scott her story in pets in Space. I already drank tea out of it as well. It’s such a great mug and I was happily surprised by the other things the author sent me as ell. Love, Lies and Hocus Pocus: Revelations was my fist read of the year and it was a 5 star! I also finished my beta read of Saven Deliverance, I liked how the series ended, although it’s not the best book in the series. 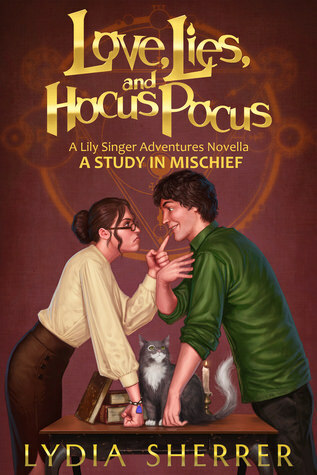 And I read the novella Love, Lies and Hocus Pocus: A Study in Mischief which was a fun addition to the series. – Vanquished by S.E. Green – New! – Keeping the Distance by Clarisse David – 24 January – New! 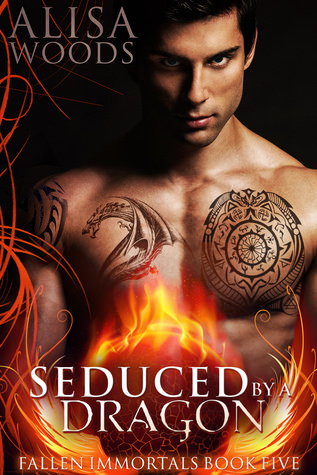 I bought Seduced by a Dragon. 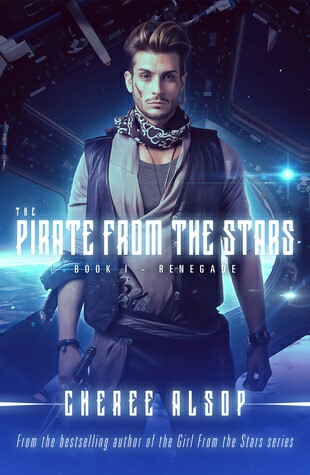 I won The Pirate from the Stars in a giveaway on Book Lovers Life her blog. 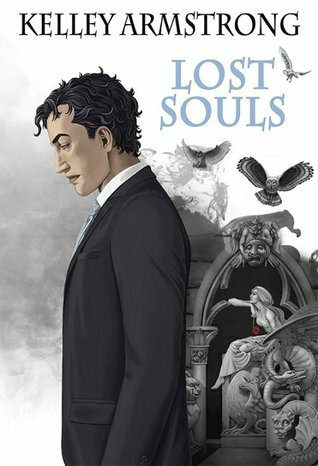 I got Lost Souls from netgalley, yay! Hostage to the Stars I got from the author in the prize package I got this week. Sorry I skipped the freebies this week as I got a lot of freebies this week and didn’t feel like listing them all. 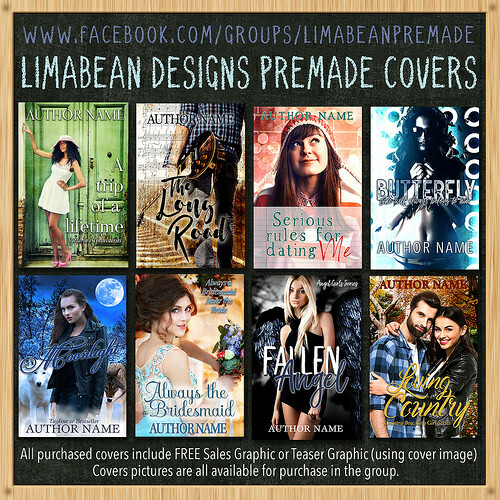 But you can stop by my facebook post here where I list freebies and cheap books during the week. And if I can recommend one book that is cheap, A Mortal Song by Megan Crewe is only 0.99$ for a limited time. It’s available on all vendor sites Goodreads|Amazon|Kobo|B&N. I read this one last year and really enjoyed it, it’s a YA fantasy set in Japan. 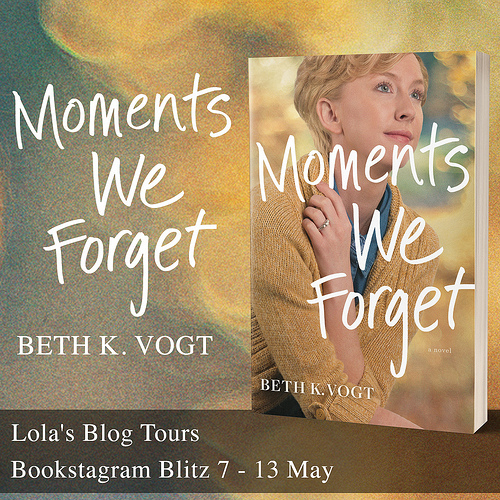 I’d like to find some time to take part in a few new things on the blog…memes, maybe blog tours but finding the time is going against me right now! 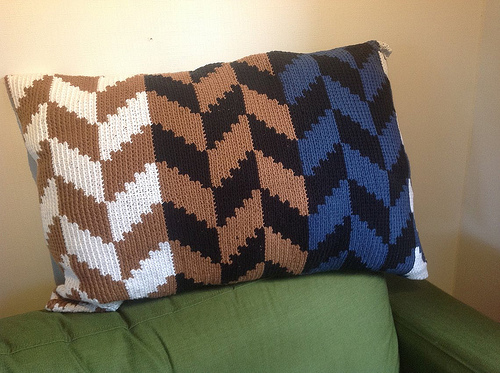 I’m starting three new types of post this week so I’m running about manic trying to get it done! I looked at A Mortal Song and have been thinking about getting it as it sounds a bit different. I’m trying not to be scared off the YA genre totally this year! It can Take time to start new things, I even have trouble making time for my normal post types sometimes. I am curious what new post types you’re starting this week. I thought A Mortal Song was pretty different. I liked how it turned a popular trope on it’s head and while it’s YA, there is no high school drama and such. Not sure what exactly about the YA genre scares you. Next way I’m starting two discussion posts, one book related and one Game of Thrones, plus a semi-regular travel post while fitting in reviews, more retro reviews, TTT, STS etc. Ach busy! I used to read a ton of YA paranormal and dystopia but got tired of the unconvincing romances, angst, love triangles, insta-luv, mean girls and guys at school etc all dominating the story at the expense of a good plot. I was finding one good book in 25/30 and it was depressing! I felt like I was wasting my reading time and I started skipping the genre totally. I’m hoping to be choosy but risk the odd one with a decent plot as long as the love triangle dealbreaker is NOT present! Sounds exciting, but busy as well. Looking forward to read your posts. I don’t mind love triangles, but the angst does get a bit much at times. I still read YA, but am picky with what I pick up. A Mortal Song doesn’t have as much angst, the romance does develop a bit fast, but it does make sense concerning the circumstances and it does have a good plot. And no school, so no high school drama. So you might enjoy it, hard to tell for sure. Glad to see your business and your reading are off to a fantastic start this year. Neat that your new Naan recipe turned out well. Your prize pack looks fun especially the mug with the two animals. I remember them from that story and thought they were great. It sure was a good start of the new year. I saw a friend on facebook sharing she made naans, so i asked her for the recipe and they turned out so well, yum! I was so happy to have won the mug with the two animals on it form the story :). I already am drinking tea out of it now and it’s a great mug. I went looked at those stats of Kristen’s. They are pretty amazing. Good luck keeping track of all of that. It would be really interesting to see what I read, but I know I’m to lazy to put together that spreadsheet. I know I wouldn’t finish it. It’s awesome that your first read was a 5 star read. I didn’t have that, but my current listen is very interesting. I can’t wait to share my thoughts on it with everyone. Yes that’s what i thought too, so i am excited to do something similar at the end of the year. So far I managed to keep up with it ever time I finish a book, it doesn’t take as much time that way. It sure was a lovely way to start the reading year with a 5 star. Glad to hear your current listen is a good one. I hope the second week works out as well! It really was awesome to start the new year with a 5 star. It really is an awesome series, I hope you add it to your list! It’s so fun to write things down for each book I read and I hope I can do a fun stat post at the end of the year as I like stats. I try to fill in the spreadsheet every time I finish a book, so it stays easy to keep up with. My biggest problem so far is that I keep adding new columns I want to keep track of. It great that you’ve had such a strong start to 2017 – let’s hope it’s going to continue in the same vein, Lola:). And huge congratulations for getting Lost Souls from NetGalley – have a great week! It sure was a great start and I hope this will continue. 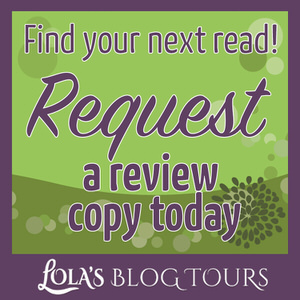 I was so glad that I got approved for Lost Souls! Those dinners sound wonderful! You won’t often find the scent of food cooking here…unless you count microwaveable meals…LOL. I go out to eat a lot, since cooking for one is not so much fun. I like the idea of the spreadsheet. I once had one, when my eldest son created it. I should check into how to make one. Enjoy your week, and thanks for sharing. I love mugs! I usually enjoy cooking, so I cook most of my meals from scratch. But I also go for simple sometimes and just heat up a soup and some bread. I hope I can keep up with the spreadsheet, it will be nice to look at all the stats at the end of the year. Love the mug! And glad you had a good week/ got the year off to a good start. That’s always a good feeling. It helps too to have a good read to start it off. 🙂 Congrats too on the giveaway, looks like she sent some good stuff! I should keep more track of my stuff too, I’m not a spreadsheet person (too lazy) but I might keep better track so at the end of the year I don’t have to spend hours looking back at old posts lol. Have a great week Lola! The mug is so awesome and I have read the story the pets made an appearance in, so that’s even better. I am going to see how this spreadsheet thing works out, so far I am doing well keeping up with it. I just hope I can keep doing that. Congrats on winning that cute mug! I don’t think I’ve ever had a savory pumpkin dish. It’s always been made into a dessert. I have a packet of curry mix that came in my degusta box that I’ll be trying this month. Should be interesting. I was so happy to have won that mug, it’s great for drinking my tea out of. I really like pumpkin in both savory and sweet dishes. I hope that curry mix you got turns out well! The mug is too cute. I bet there is a way to pull those stats with UBB. Hope your week is simply wonderful Lola! 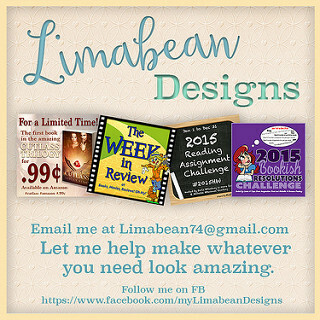 kimbacaffeinate recently posted…Sunday Post #247 Adjustments and Appointments Oh My! I don’t have UBB, so I wouldn’t know if that’s possible. The spreadsheet seem to work well so far and I just keep adding things I want to keep track of. I am really happy with the mug, it’s so cute and I have read the story the pets make an appearance in. I haven’t really read any Sci-fi, but a couple of your books in your book haul look interesting! I will have to wait and see what you think of them! Hope you have a great week!!! 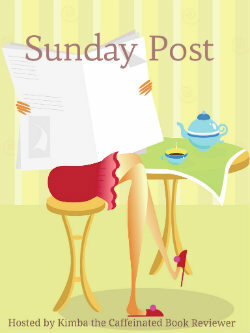 Samantha recently posted…Sunday Post: 2017 has arrived! I really like the sci-fi genre, especially if it has some romance as well. That’s such a cute mug! Clearly one of the critters is a cat, which I adore! But, I have no idea what the other thing is, but it’s oddly cute. Jackie recently posted…Where Have I Been? Yes one is a cat and the other is an alien pet, it plays an important part in the story they are from :). 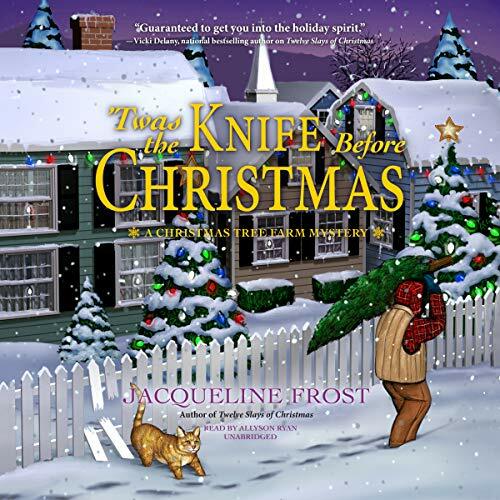 Jenn @ Quite a Novel Idea recently posted…Happy New Year & a Book Review! Actually 3 books even, but book 3 doesn’t have a cover yet. It can be hard to find the balance sometimes with many things going on at once. Congrats on your giveaway win! It definitely sounds like you had a fantastic week. I was a bit sick and getting back into the groove of work, so nothing too new with me. I hope to read more this week. Sorry to hear you were a bit sick, I hope you’re feeling better now! It sounds like a busy week you had. Good to hear your starting 2017 with a good start. Kristen’s stats are really detailed so good luck with keeping your stats. Congrats on the giveaway and that is an adorable mug. I hope you have a great week! It was a good and busy week, a good way to start 2017! I really liked seeing Kristin her stats and I hope it will be fun to see my stats at the end of the year. Congrats on the win! Best of success on your spreadsheet stats. I’ve been doing it for a few years now and it is fun to look at it at the end of the year. That’s neat you also keep a spreadsheet, I never thought of doing this, but now I keep coming up with things I want to track. Wow, it does sound like your year is off to a good start! Congrats on the giveaway, and that’s awesome about getting lots of work done and the 5 star read! Yay, I inspired you 😀 I’ve done good keeping up with my spreadsheet so far too. I slipped up a few times last year and learned my lesson when I had to go back and try to fill in from memory or look up things like POV after having forgotten half the things lol. I was going to ask what was wrong with that one pet lol but I guess that’s a space pet? I’m not sure if the Love, Lies books would be for me, but the covers are so cute and you keep raving about them and I kind of want to try them now. And that pirate book you won sounds interesting! I’ve been thinking lately that I maybe want to try reading about pirates? I mean, that book looks more sci-fi than pirate, but it reminded me lol. It was a nice way to start the new year for sure. 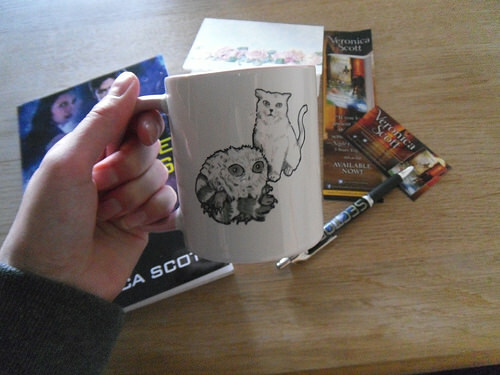 And it was exciting to win the giveaway, I am so happy with the mug and everything else she sent me. I figured that as long as I can keep up with and fill it in after each book I read I should do fine. Yes it’s a space/alien pet, that pet actually plays an important role in the book. It has some special powers like camouflage which comes in handy. I am not sure if you would enjoy the Love Lies books, it’s hard to say for sure. But I would recommend the books and would love to hear what you think of them. They aren’t too dark yet, but they do deal with serious topics and I personally think the characters are well done. 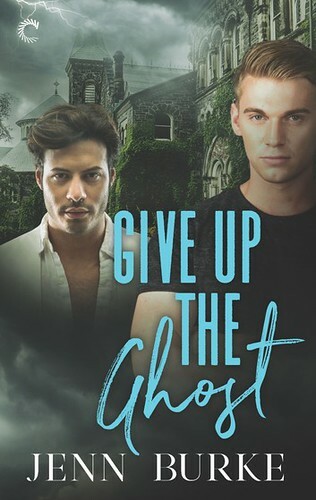 I wasn’t sure if I would enjoy the books first, but I managed to get book 1 when the author did a free days run and I am so glad I decided to start reading it on a whim and now I am hooked. The blurb compares it to Harry Potter, which sorta fits as it has the same magical feel. But the characters are adults in this series and there’s no boarding school and such. I agree the pirate book sounds fun, I almost forgot I had entered that giveaway, so it was a nice surprise to hear I had won. Thanks for the book rec, I just went and bought A Mortal Song, because it sounds really interesting, and it was 99cts on German amazon too. 🙂 It sounds like you had a really productive week – I’m glad you had a good start to 2017! Yay! So glad you got it and it was discounted on the german amazon as well :). I hope you’ll enjoy it. Please let me know what you thought of it once you get around to reading it. Luckily I can still read when I am too busy. I just scheduled the naan recipe for end February. The curry probably will be scheduled for March. So that’s not really soon, but they are getting posted :). I really liked her stats post and it seemed like something I would enjoy doing as well, so I am going to see how this whole spreadsheet thing goes :). And I am so happy you mentioned you’re going to check out tow of my recipes as that’s one of the reasons I keep linking back to them :). When you shared that naan picture I had a sudden craving for naan, so I am really glad the naans turned out well. They were some of the best naans I’ve eaten so far. I hope I can keep up with the spreadsheet as it will be interesting to see some stats at the end of the year about what I read. The mug is so cute, I was so happy to have won it! That’s lovely that the prize you won had so many bits and pieces in it. I love the mug! I track my reads on Goodreads, I used to use a spreadsheet as well but I’m confident enough now that GR alone is enough for me to get stats from. Yes I was such a lovely package to receive. The mug is so awesome, especially as I read the book the pets are featured in. I wanted to track some things I couldn’t do as easily with goodreads, so a spreadhset seemed like a good option. As I don’t want to create too many shelves on goodreads. What a great prize! That mug is so cool. The pumpkin curry sounds delicious, I love pumpkin anything! Heather @ Random Redheaded Ramblings recently posted…If I Could…….Make my own Loot Crate!! I really am happy with the mug, I already used it multiple times to drink tea from :). I also like pumpkin and am always trying to find new recipes for it.